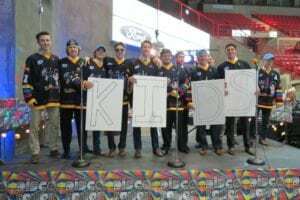 The Wichita Falls Wildcats partnered with Children’s Miracle Network at United Regional for Jersey Off Our Back night on Saturday, January 21. 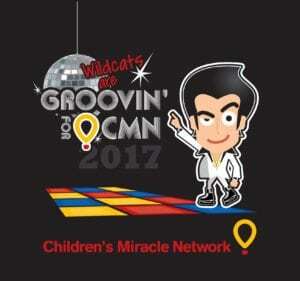 This was the 15th year for the event and it raised more than $15,700.00 for CMN. Thank you to everyone who attended and bought jerseys at the auction!